Summer is all about FUN. Of course it would not be the Caterpillar College if we did not also sneak in a few hidden academic lessons. Our summer camp is the glue that holds school years all together so that campers (up to age 12) will retain and build upon their academic, social and physical skills. The Caterpillar Camp is unique because we start each day with a review of challenging age-appropriate academics for kids ages 3 – 12. 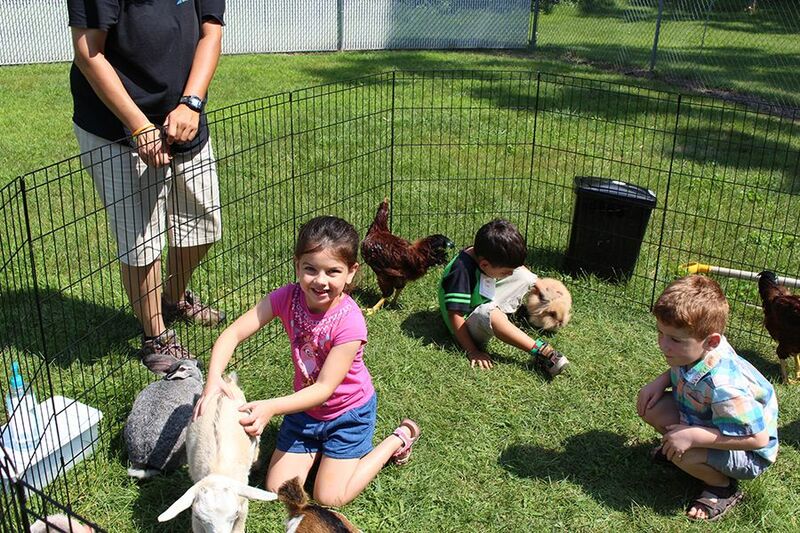 Campers have so much fun that they do not realize how much they are learning, but you will. With the help of our Smartboard, we virtually visit one continent per week. Students remain acclimated to what they have already learned and are introduced to material for the upcoming school year. Five year olds and older work on math, spelling, phonics and sentence structure. There is also a daily craft. Then we dive into summer fun! 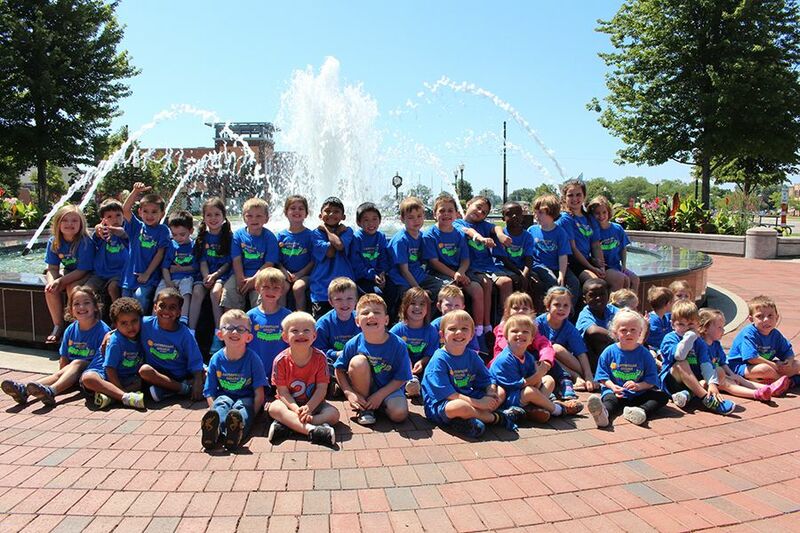 By summer fun we mean bowling, outdoor science exploration, Tinseltown, Alpaca Art, US Tae Kwon Do Academy, Ice Cream Parlor, Museum, Action Territory, and much, much more! Camp runs from June through August. You can choose your own weekly schedule (assuming availability) with no penalties for vacations and pay-as-you go activity/field trip fees. We also offer before and after care from 7:00 AM to 5:00 PM. 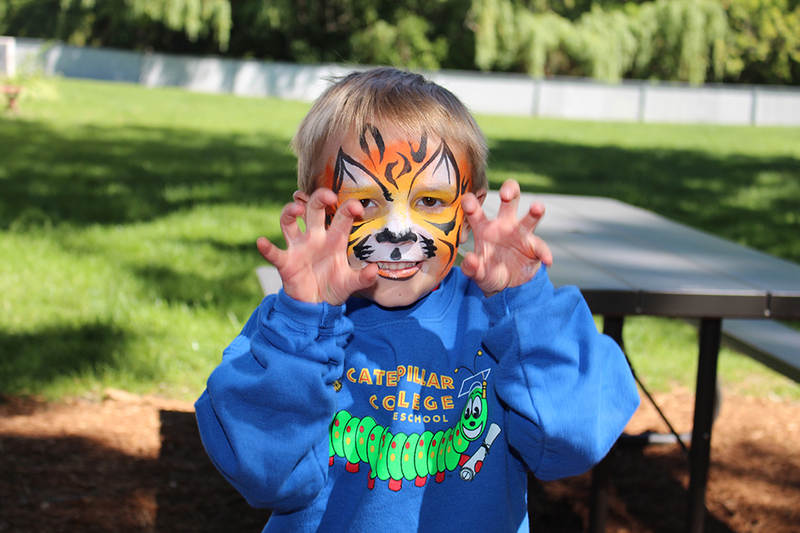 Our Caterpillar Camp is so much fun, you are always invited to share in any activities with your child! We have a lot of messy outdoor science fun. In particular, our Father’s Day celebration has many special surprises. Dads are strongly encouraged to attend in play clothes.